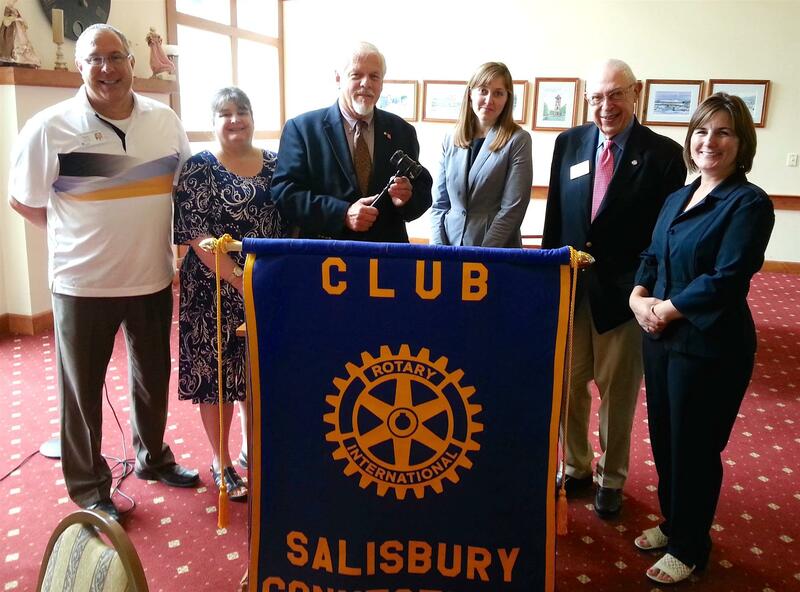 Welcome New President, John Hedbavny ( holding the gavel) sworn in on June 24th, 2014. New Officers for 2014-2015 . From left to right, Kevin O'Connell-1st Vice President, Susan Dickinson-Treasurer, John Hedbavny-President-Kim Downey-Secretary, Lance Beizer-Past President and Michele Gorat-2nd Vice President.